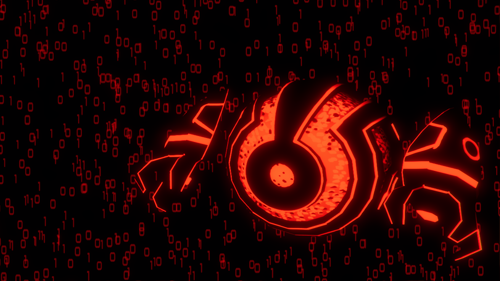 I am currently working on a game titled Project 7: Breakout. This game is an action beat-em-up style game. You play as two superheros either by yourself or cooperatively with a friend to escape a high security prison. The game features two playable characters different sets of abilities, one character has more gadget / tech based abilities while the other has a variety of power sets he switches between over the course of the game. You can follow along with the development of Project 7: Breakout on my blog. Check out some of my previous work below. Firewall was the game I worked on for the 2018 Global Game Jam. The theme for this year was Transmission. This game was developed as part of my Serious Games class as a proof of concept for the South County Healthy Bodies Healthy Minds organisation. Pleiades Defense is a 3D arcade shooter developed using Unity 3D and C# as my Capstone Project for my Associates Degree at NEIT.